As a frequent traveler to new cities and countries, I’m a big believer in immersing myself into the local culture. One of the best ways to do this is with a local food tour. 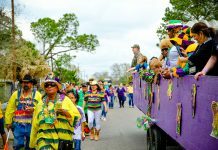 Kenny Dunn, the founder of Eating Europe Food Tours knows how to make this happen. An American expat living in Rome, Kenny was always showing off his neighborhood to visiting friends. He would introduce them to his favorite markets, restaurants and, of course, his favorite gelato shop. Those informal strolls with friends became the foundation for Eating Italy Tours and now Eating Europe Tours. Today, Eating Europe Tours has expanded from Rome to Florence, London, Prague and Amsterdam. I just happened to be in Amsterdam recently and was fortunate enough to experience the Eating Amsterdam tour. And since I can’t be everywhere – I enlisted the help of my friend, George – now known as my foreign correspondent – to check out the tours in Rome. Here’s a she says/he says account of our experiences. 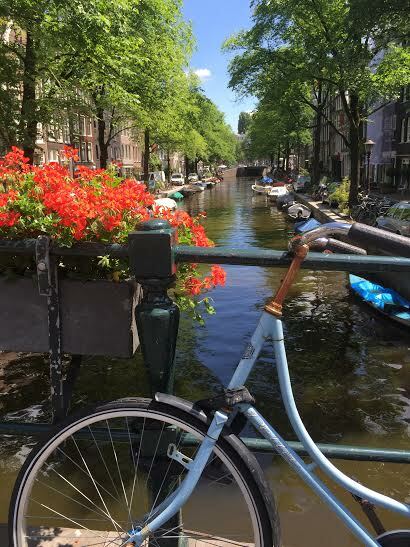 Amsterdam’s beautiful canals – and of course, the bikes! The tour in Amsterdam was focused on the delightful neighborhood of Jordaan. Once a working-class neighborhood, Jordaan has been revitalized and is considered an oasis of peace from the hustle and bustle of Amsterdam. Comprised of a labyrinth of narrow streets, small canals, courtyards and art studios, Jordaan is the kind of place you happen to find on a leisurely stroll and desperately try to keep it a secret so it won’t be discovered by the thrones of tourists elsewhere in town. Eating Europe Tours offers two options for exploring the foodie scene in Jordaan – a walking tour and a walking tour with a canal ride. 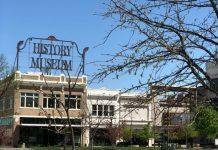 I opted for the tour with the canal ride – of course! We began the tour at Café Papeneiland, a 400 year old café owned and operated by the Netel family. Fun fact: The Netel family has named all the male members of the family Tiel for generations. Just say “Hello Tiel” once and you’ve covered about three generations. 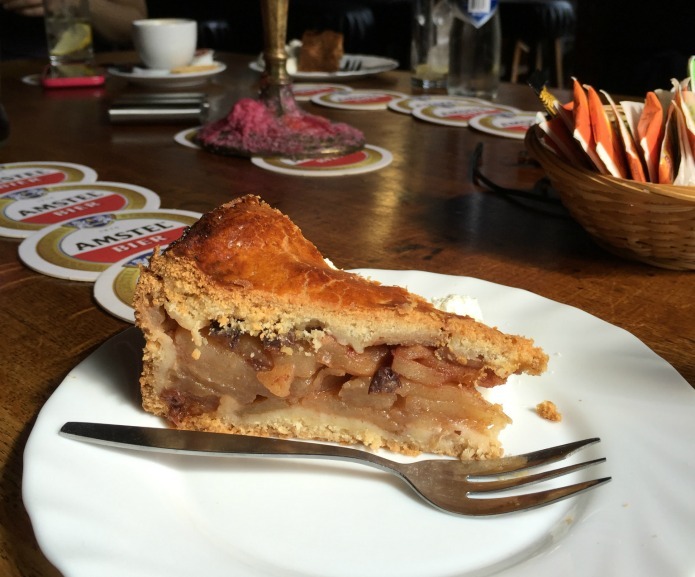 We were there for the apple pie which differs from the American version. It’s less sweet, the apples are thinly sliced and the crust is more similar to cake than pie in texture. It was absolutely delicious. In fact, former President Bill Clinton sampled it years ago and loved it so much he bought an entire pie. While we devoured our apple pie, our guide, Eileen, introduced us to the fascinating history of the café. In the 16th century when the Catholics first arrived in The Netherlands, they weren’t allowed to practice their faith. This led to secret churches. One of those churches was across the canal from Café Papeneiland and a secret tunnel led from the church under the canal to the café. A portion of the tunnel still remains. Our tour continued on as we sampled Ossenworst sausage from a local butcher, French pastries at Patisserie Anesta and locally brewed beer cider. 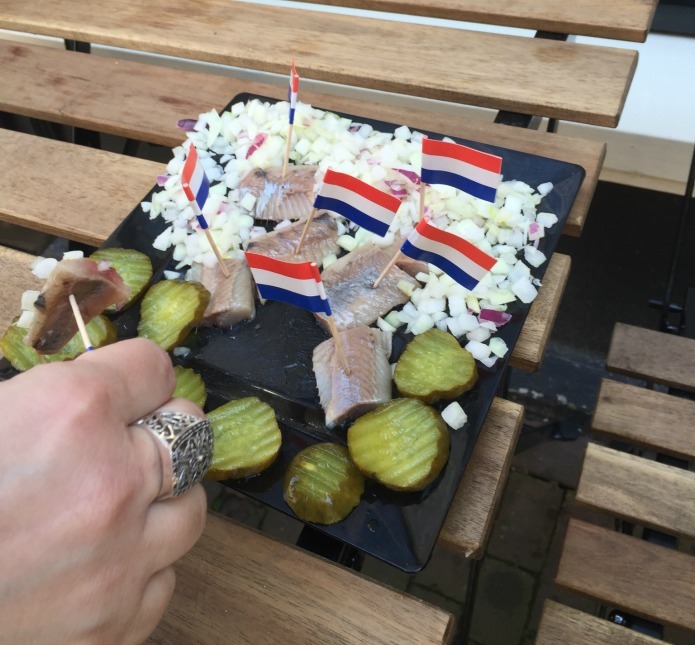 Along the way we stopped at a fish market to try the seasonal Dutch favorite – herring. OK, I’ll admit, I was a bit wary of the herring. Partly because I had been misinformed that we would have to attempt to swallow an entire herring at once. Fortunately, that wasn’t the case and we were presented with pieces of herring accompanied by raw onions and pickles. I came, I saw, I sampled. I might not do it again, but the Dutch do love their herring. Good for them! Eventually we made our way to the canal where we boarded a gorgeous antique boat. 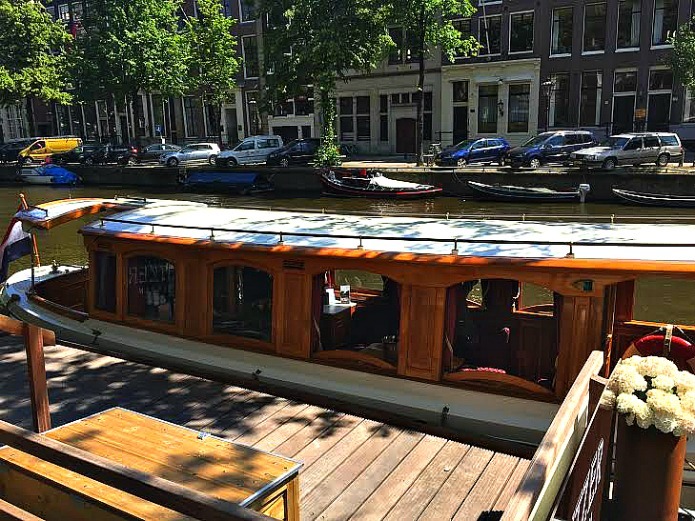 Built 107 years ago as the first tourist boat in Amsterdam, the boat has transported many special guests over the years including Winston Churchill and Queen Wilhelmina of The Netherlands. On board we sampled Gouda cheese, locally brewed beers and bitterballens (Dutch meatballs) delivered directly to the boat by the bakery. 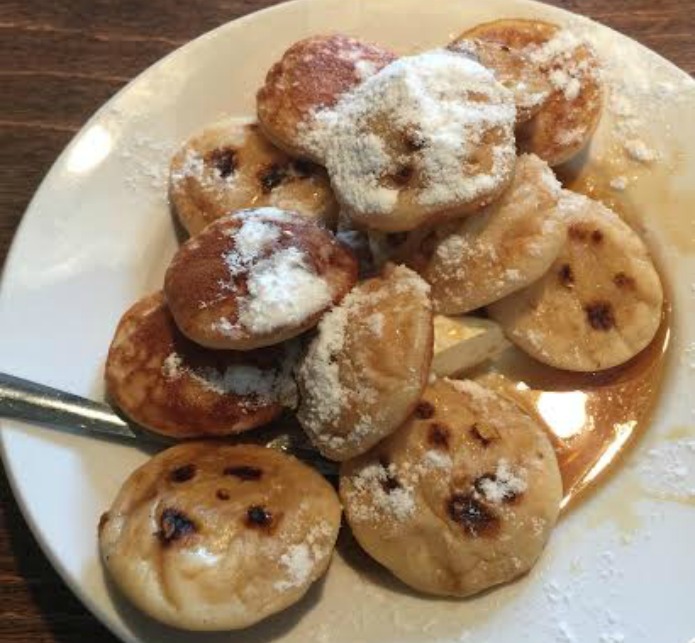 We wrapped up our time of exploration and sampling at Café de Prins with light and spongey Dutch mini pancakes dusted with powdered sugar known as poffertjes. It was a delicious ending to a spectacular afternoon. I have to confess, I have an extreme weakness when it comes to Italian food. I love it. So it was difficult for me not to jet off to Rome to experience the Eating Italy Tours offered by Eating Europe Tours myself. But, I can’t do everything so George gladly took on the assignment. 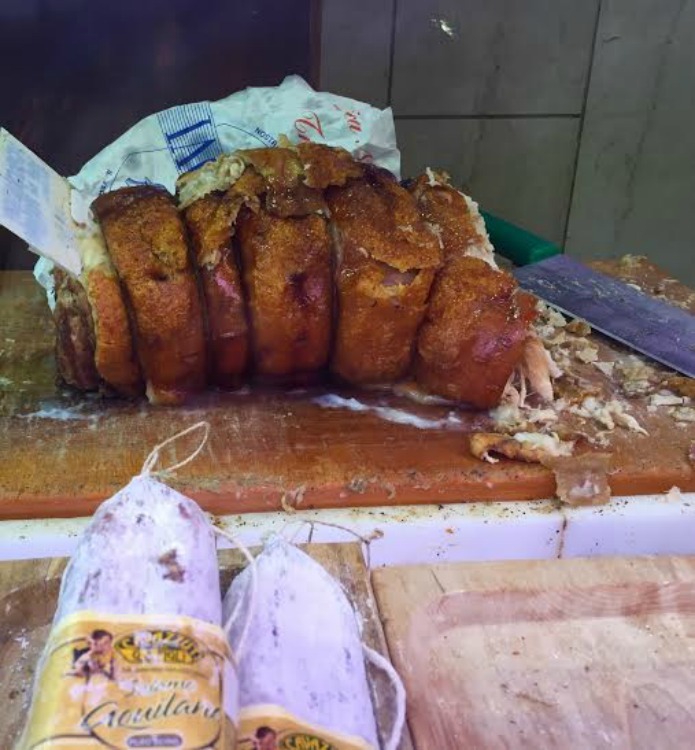 Lucky foodie that he is, George had the good fortune to participate in two events by Eating Europe Tours – a cooking class with Nonna (an Italian grandmother) and a walking tour of Trastevere – a quintessential Roman neighborhood. Was I jealous? Of course. But, one day I will go to Rome and experience all that Italian deliciousness. But for now, I’ll have to manage with George’s mouthwatering story and photos. 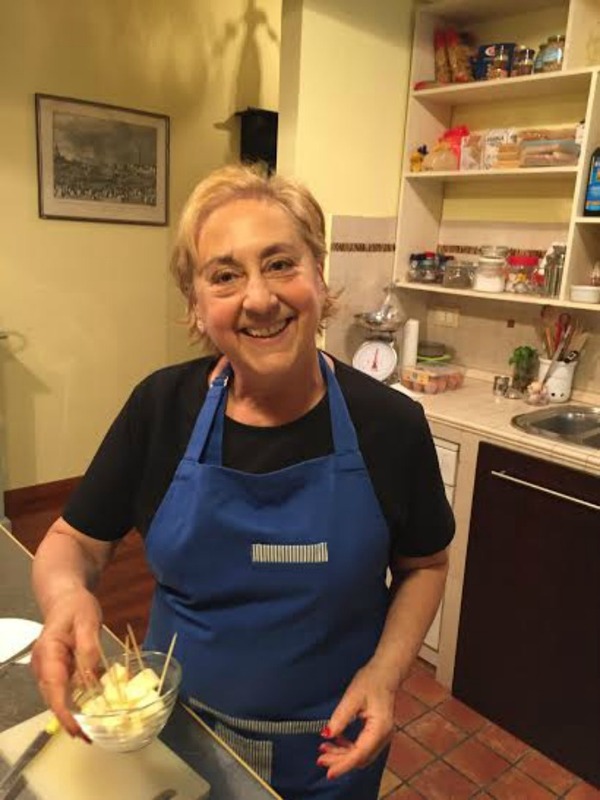 Cooking with Nonna is one of the most charming ways to get to know the people of Rome – it’s a four hour cooking class with a real Italian grandmother in her apartment. What’s not to love about that? As we were buzzed into the building, an Italian voice on the intercom beckoned us up the marble stairs. We were introduced to Nonna – a small statured woman with a beautiful smile, kind eyes and a beautiful soul. Her hands told the story of forty-nine years of commanding the kitchen with an arsenal of her Nonna’s recipes. The menu was simple: bruschetta to start followed by Saltimbocca alla Romana – veal with prosciutto and sage cooked in dry white wine with butter. This was accompanied by green beans with olive oil, garlic and lemon. The star, of course, was Nonna’s Tiramisu – customized to the preference of each guest based on the amount of coffee and lady fingers we preferred. The meal came to a crescendo with the perfect wine, conversation and the memory of this day. I might add that Nonna’s husband has the oldest gelato shop in Trastevere called Gelateria Giolitti along the river Tiber. How old you might ask? 102 years old. And we were heading there for our next tour – a walking tour of Trastevere. Located on the west bank of the River Tiber, south of Vatican City, Trastevere was once the center of an important Jewish community which could trace its roots back to the middle ages. The winding, irregular cobblestoned streets still remain – bearing testament to a village within the city seemingly untouched by time. The first stop on the tour was the shop of Signora Vera, the neighborhood pastry chef for 40 years. She indulged our curiosity with a taste of the sweet rum filled pastry enjoyed by Romans for breakfast. 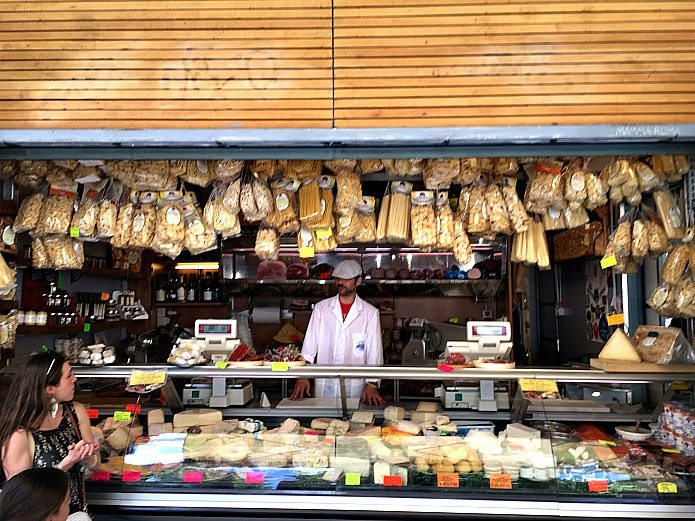 We visited Antica Caciara, a famous delicatessen since 1900 whose specialties include meats and cheese. 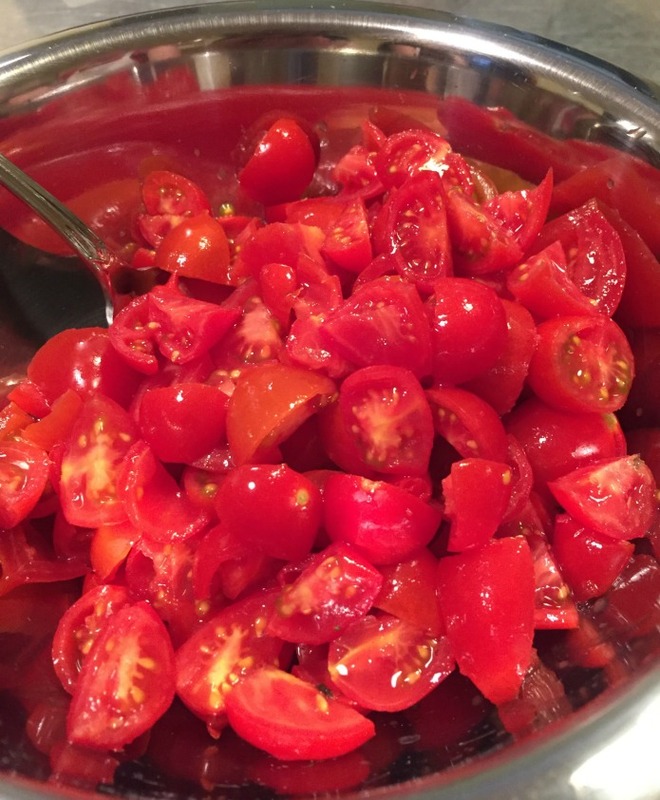 We tasted homemade ravioli at Osteria, died and went to heaven at Il Norcino where porchetta is the specialty, explored Rome’s most historic outdoor food markets and went to gelato school at Fatamorgana. We sampled pizza served by size and weight, and finally indulged in dessert at the historic Spirito di Vino – housed in the oldest synagogue in Rome circa 80 BC. 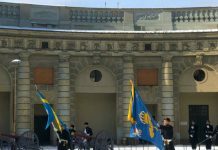 As I walked the cobblestone streets, my focus was on the people, places and tastes I encountered. I breathed in the hot Roman air, admired the vine-draped buildings, and engaged with the people who filled the streets to window shop and order the local delicacies.